Young The Giant’s third studio album Home of the Strange is quite possibly their best and most ambitious record yet. Unlike their first few outputs, Home of the Strange puts a large focus on grand instrumentals that fill the ears with some of the most pleasant sounds you’ll ever hear. The guitars are bright and poppy while the drums are on point. The arrangements on songs like “Something to Believe In” and “Silvertongue” will get you moving, while also giving you an overpowering feeling of nostalgia. The band changes up the mood on songs like “Art Exhibit,” by giving a mix of emotions that helps break up the album. Home of the Strange is indie rock at its finest and offers a sound that’s unique. 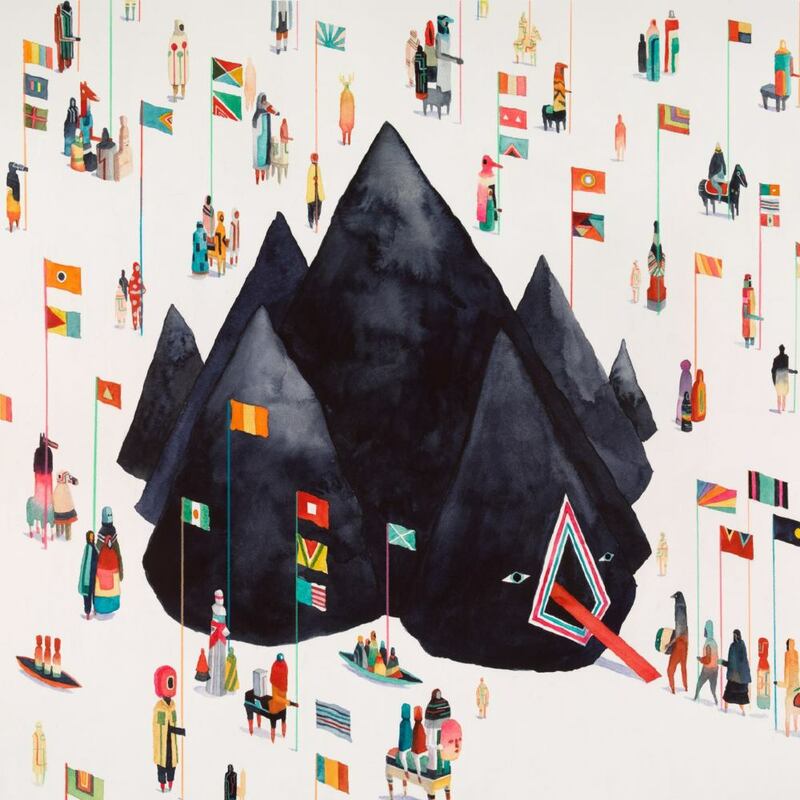 On this record, Young The Giant is able to distinguish themselves from other indie rock bands with its newfound blend of sounds.